Making predictions, research, cash vs. profit, capital needs, breaking even, testing, and feasibility analysis. Registration: $20. 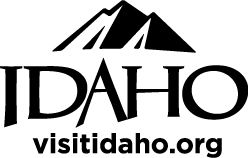 Pre-registration is required for all workshops. 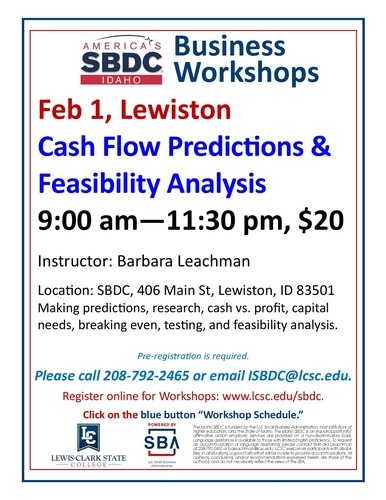 Please call 208-792-2465 or email ISBDC@lcsc.edu.You can also visit our website at www.lcsc.edu/sbdc, click on the blue button "Workshop Schedule" to register.